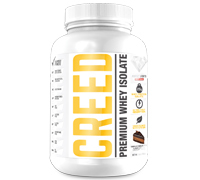 Recommended Use: Mix or shake 1 scoop of CREED in 125 mL of your favourite beverage. Adjust amount of liquid to suit taste. 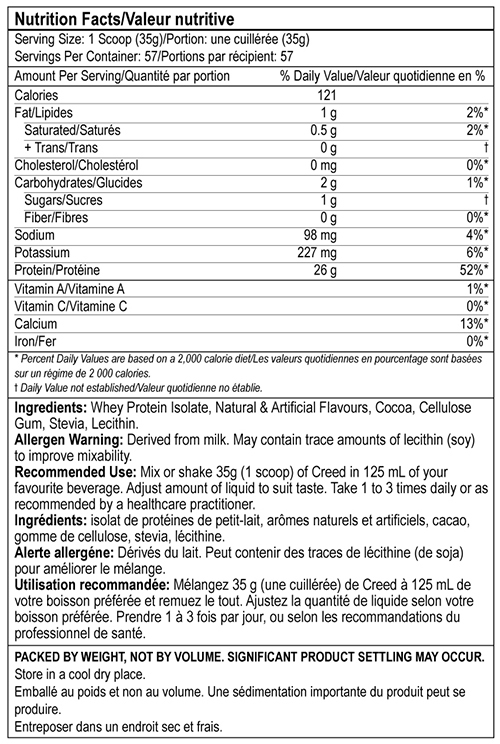 Take 1 to 3 times daily or as directed by a healthcare practitioner.